CIPA member/author Carron Barrella is the author of More than 36 Days: Four Ordinary Men Face Extraordinary Circumstances. The book follows four Marines who served in World War II in the battle of Iwo Jima. Thanks to her book, Carron was invited by the Center for American Values and Medal of Honor Recepient Drew Dix to an August 6 VIP reception for a 9/11 ceremony. 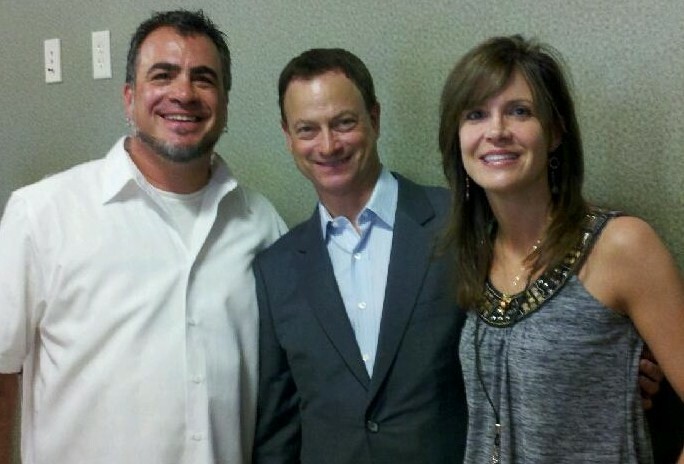 Carron had the opportunity to meet actor Gary Sinise, who formed the Gary Sinise Foundation to serve veterans and their families.